All right, you can just go ahead and file this one under things your boyfriend will just never understand. You know, along with Shrek-reminiscent face masks and owning 15 pairs of black boots (but they’re all so different!). 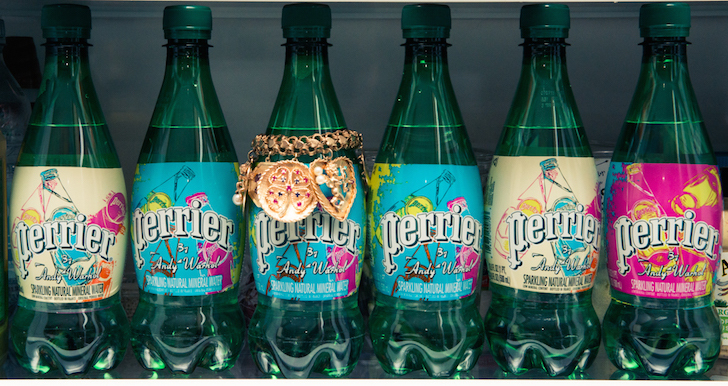 We’re talking facials—sparkling water facials. 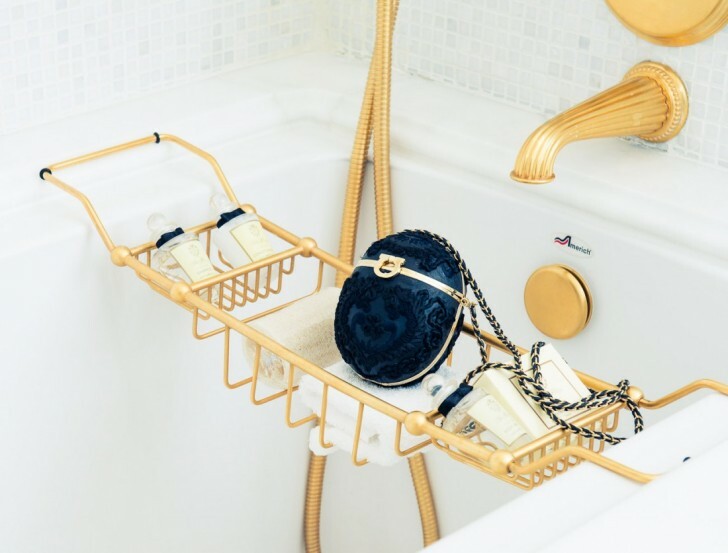 Dunking-our-heads-into-a-bowl-of-carbonated-mineral-water facials. Yes, it’s a thing. 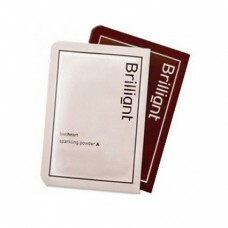 Strange as it sounds, the fizzy face-cleansing technique originally from Japan and popularized in Korea claims to be a skin miracle worker, not only purifying it post-cleanse, but firming its overall appearance. And, like, we tried applying snail slime to our epidermis in the name of beauty experimentation, so what’s a little sparkling H2O? Before we start showering in San Pellegrino, however (because: :money_with_wings: :money_with_wings: :money_with_wings:), we turned to Alicia Yoon of cult Korean beauty site Peach and Lily to tell us the real deal when it comes to carbonated mineral water and its effervescent advantages. Let’s just say we’ve finally decided to invest in a SodaStream. “Some spas in Korea (and Europe and, originally, in Japan) have used carbonated mineral water to treat the skin—sometimes it’s soaking the face in this water, or the aesthetician may recommend soaking cotton pads with carbonated mineral water and dabbing them onto the skin (no tugging or rubbing) after cleansing. 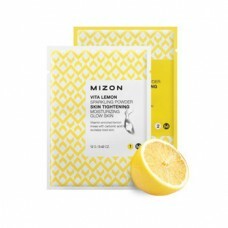 “Mineral-rich and vitamin-infused, Vita Lemon Sparkling Powder is a gentle carbonated lemon water that refreshes, helps purify and firm, and nourishes, leaving a supple glow. Hard not to love! 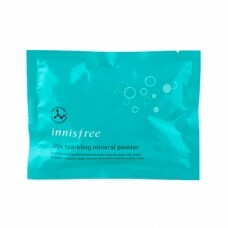 “Another great one by popular Korean brand Innisfree is the Jeju Sparkling Mineral Powder. 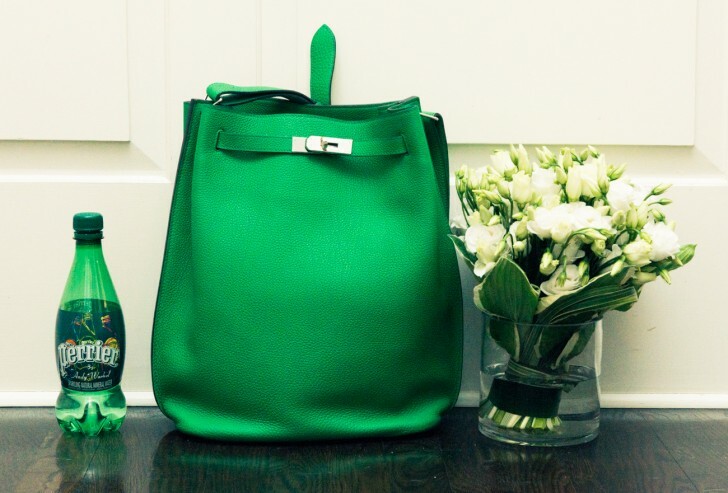 It includes all the benefits of carbonated mineral water, plus a boost of radiance.